Having trouble with a malfunctioning lock or broken key in the middle of the night? 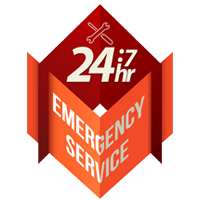 Atlanta Father And Son Locksmith is a 24 hour emergency locksmith service that provides round-the-clock assistance in Atlanta, GA area. If you need any lock and key related help during odd hours, don’t think twice about contacting us. We provide all kinds of services on an emergency basis – like key cutting, lock repair, and rekeying – and our service is reputed to be trustworthy as well as effective. Need an effective and economical 24 hour service? Call us now on 404-965-0896 !